Trying to get outside more often? Let's venture out together. The Library has pedometers and Nordic Walking Poles available to borrow. Our pedometers are very easy to use. Simply clip the device onto your waistband or belt and it will keep track of the number of steps you take. When you place a hold on a pedometer from our collection, you are able to select any of our branches as your pick-up location. Looking for a fun challenge? Try visiting walkaboutns.caopens a new window to discover new walking routes, join groups, and track your goals. Through this website, Nova Scotians have logged more than 3 billion steps! Thanks to a generous donation from Halifax North West Trails and Sackville Lakes Park and Trail Association, we now have 33 sets of Nordic Poles available at our Keshen Goodman and Sackville branches. We recommend placing a hold or calling ahead to confirm availability. If you're new to Nordic walking, the video below outlines proper technique and posture. Pedometers and Nordic Walking Poles are available to borrow for 3 weeks, with the ability to renew up to 3 times if there is no waitlist. 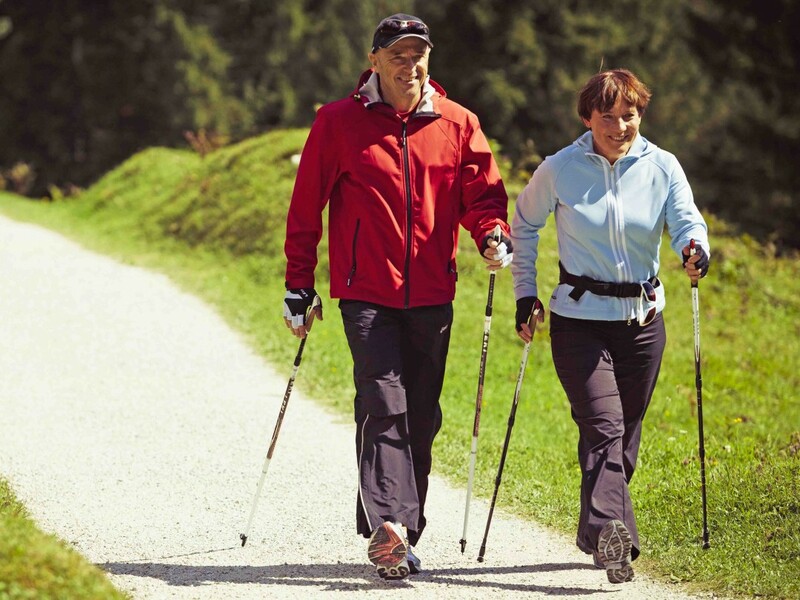 We also have a selection of related resources below, including trail guides, books on walking and Nordic Walking Poles. Scroll down to the bottom of the list to place your hold on a pedometer or Nordic walking pole.